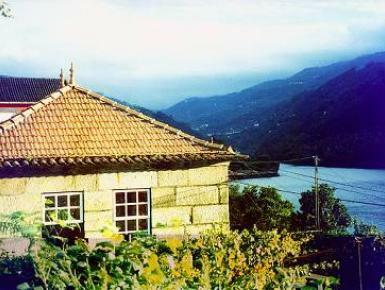 asa da Garagem is a typical house of the Douro Valley region, located in the village of Porto Manso. Located on the banks of the Douro river, in a very quiet area, guests can enjoy the local natural beauties by walking the surroundings. This house consists of 2 bedrooms, living room with sofabed and satellite TV, 1 bathroom, equipped kitchen and garden. This house is located on the grounds of Casa da Torre, and guests have free access to the propertys 250 m distant swimming pool, with magnificient views over the river. Pets subject to previous approval.